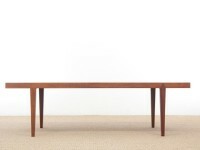 Severin Hansen furniture is characterized by extremely clean and geometric shapes. 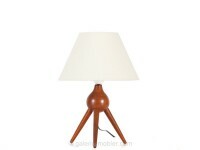 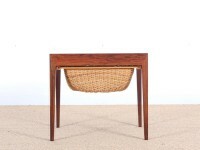 It is usually made of rosewood, teak or mahogany. 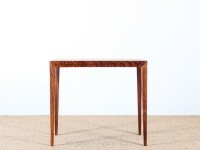 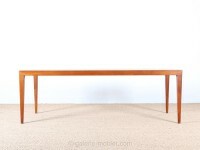 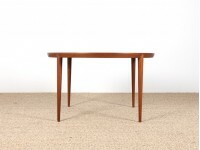 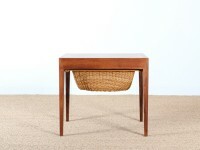 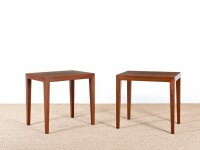 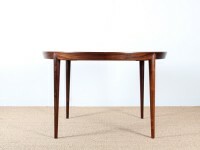 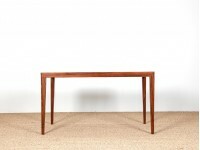 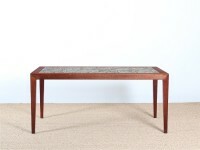 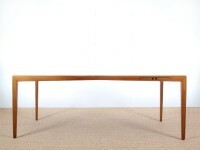 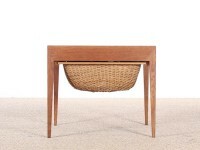 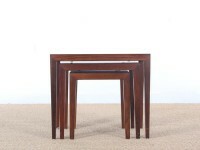 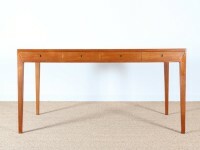 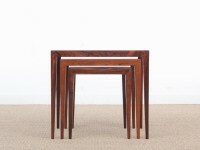 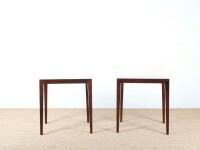 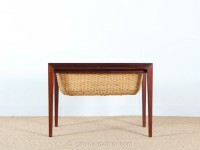 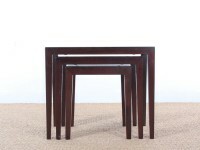 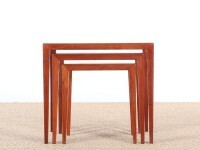 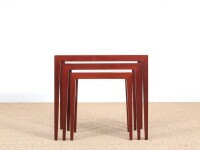 Severin Hansen is best known for its tables, coffee tables or pull, offices, who always repeat the same angular shapes. 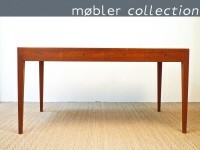 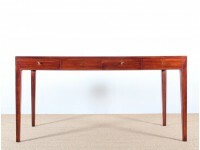 His furniture is mainly edited by Haslev Møbelsnedkeri.